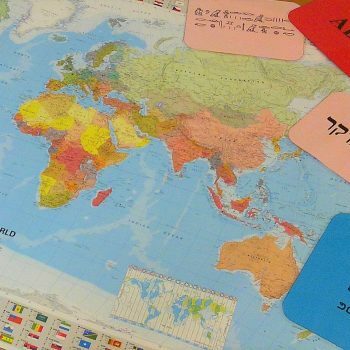 Explore many different aspects of languages and multilingualism with your class. 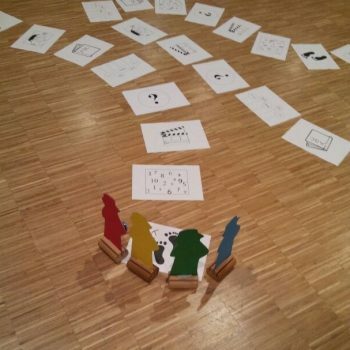 The following workshops are carried out by the SMS team in schools in South Tyrol. These topics can also be explored autonomously with our free, downloadable lesson materials. 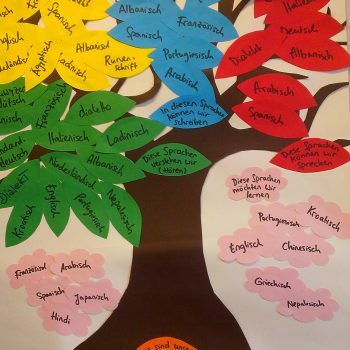 Students can get creative visualising and reflecting on their multilingualism by drawing individual “language zoos” and creating a collective “language tree” as a whole class. They can present and discuss the meanings of their language portraits. 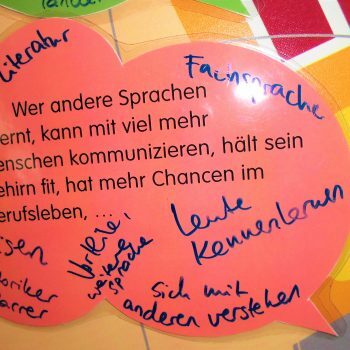 For older students, there are also specially produced videos of multilingual people who live in South Tyrol and present their languages in more depth. Even when we don’t speak, we communicate – for example through our clothes, gestures or behaviour. Language does not just mean using spoken words, but making oneself understood in many different ways. 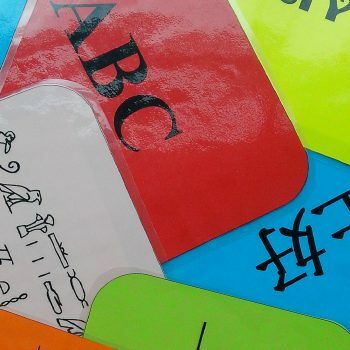 Students gain an awareness of “other” forms of communication and the diversity of language by exploring onomatapoeia, animal language, international finger counting and more. There are different ways of writing: alphabets which represent sounds with letters, and some which represent objects or processes with symbols. Students get an introduction to the most well-known alphabets, exploring their evolution, curiosities and myths. They have the opportunity to write in different alphabets – maybe a new one might be developed too? Playing and learning about languages come together in the language game. It is based on the topics of the travelling exhibition, and increases students’ motivation as the playfully interact with the topic. Students not only discover diverse aspects of languages all over the world, but also use and build on their existing linguistic knowledge. Students become researchers and discover the fascinating history of the migration of words and sayings. For example, the word “giraffe” originates from Arabic whereas the word “market” comes from Latin. In other languages too there are “foreign words” or loan words that are used everyday. Some words that come from other languages have been adapted for use in the new language. Etymology is defining the origin of words, and this workshop should demonstrate the presence of etymology in our everyday lives. How many languages is there space for in our brains? 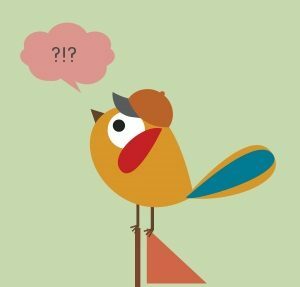 How do polyglots manage to learn over 10 languages? How come everybody learns differently? Students can share and use their language learning experiences, using them to become aware of their language biographies and help for future language learning. They formulate learning goals, and learn through practical activities which tools can help them reach their goals. Is there such thing as “big” or “little” languages? If so, who decides on such categories? How come people always talk about French or Spanish, but we know so little about Arbëresh or Sorbian? How is it possible that languages are still dying out in today’s day and age, and how can we save them? 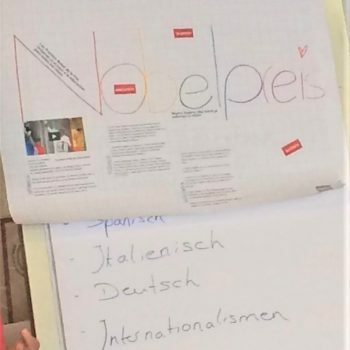 This workshop offers the opportunity for students to discuss these topics and try to find answers as they go on a journey of discovery of lesser-known languages in Europe! Headlines about important international events pop up instantly all around the world. But does news reporting work the same way in every language? How can you orientate yourself when presented with a news article in a completely different language? Students can critically examine current news in 11 languages, furthering their skills in language mediation, inter-comprehension, and understanding texts and media. Articles from www.euronews.com are used as the basis for this workshop. Workshops can be booked either independently, or together with the travelling exhibition. With the exception of workshop number 5, all workshops are carried out in 2 or 3 languages by the SMS team (combinations of German, Italian and English). Please use the contact form to get in touch with the SMS team. We will then arrange a convenient date with you. We will reply to your message via email to let you know if your request has been successful.